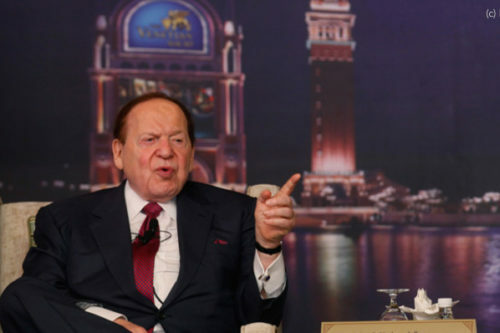 The impending US mid-term elections are expected to be the most expensive in American history, with Republicans and Democrats continuing to rely on pro-Israel mega donors like Sheldon Adelson and Haim Saban. 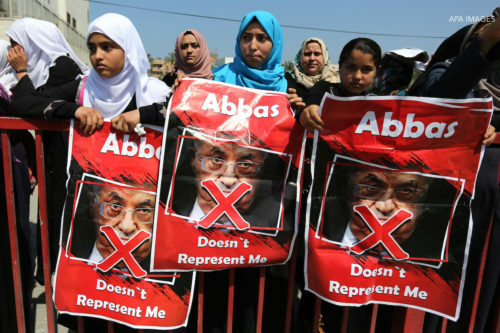 Al-Shabaka Policy Analyst Osamah Khalil examines these donors’ outsized influence on campaigns and policy and recommends ways for Palestinian activists and allies to counter their sway. 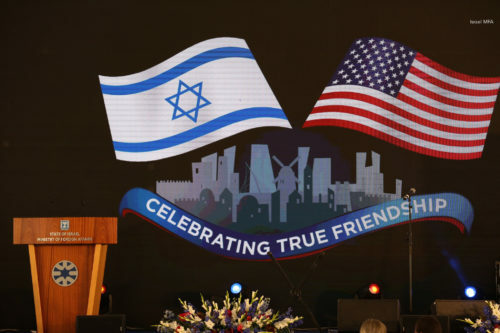 Trump’s administration and Israel are pressuring Palestinians to accept a disastrous deal in part to cement closer relations with Gulf states against Iran. 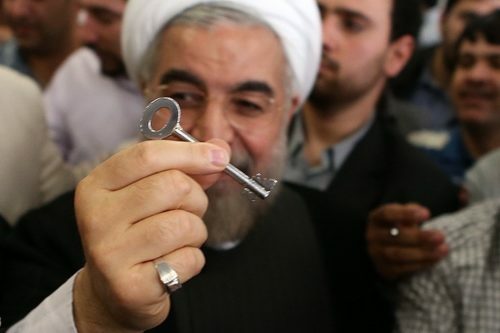 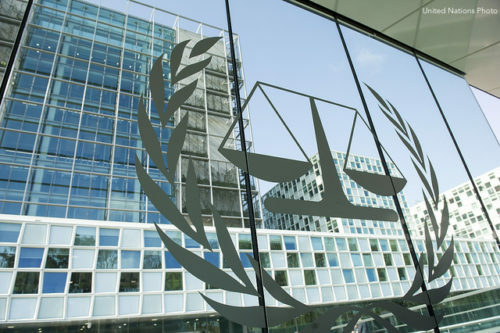 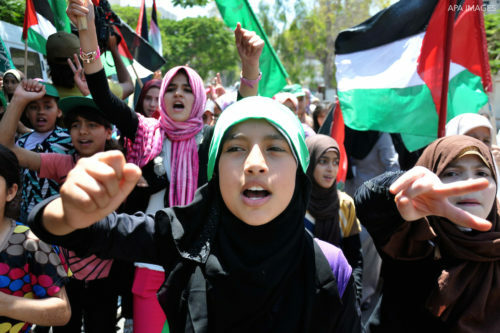 Al-Shabaka’s Diana Buttu, Osamah Khalil, and Mouin Rabbani examine how US actions work to the detriment of Palestinians, the repercussions of these developments on Hamas-Iran relations, and what Palestinians can do in response. 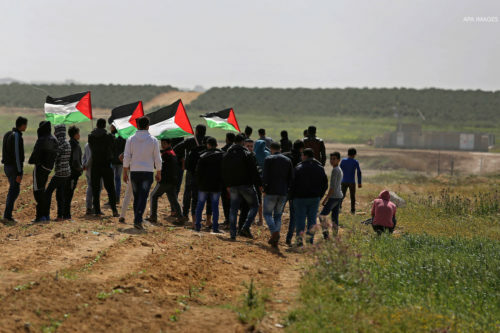 Gaza’s March of Return has brought crucial questions to the fore regarding the Palestinian cause and the status of the Strip. 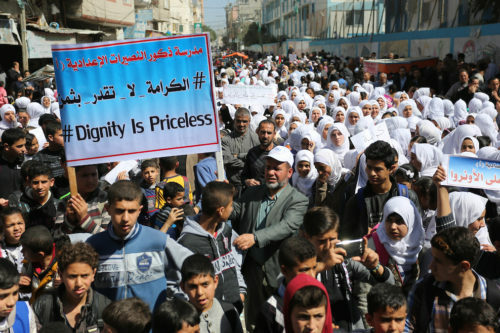 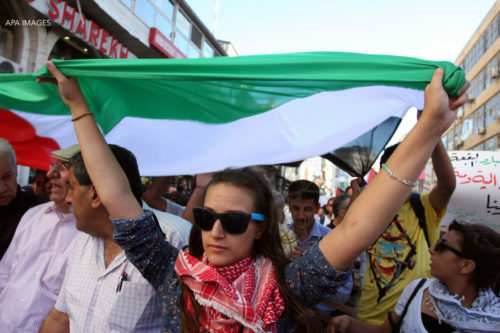 Gaza-based Al-Shabaka Analyst Haidar Eid examines these questions and concludes that the March is creating a new awareness rooted in Palestinian unity across all geographies, the goals of the BDS movement, and a rejection of the two-state solution. 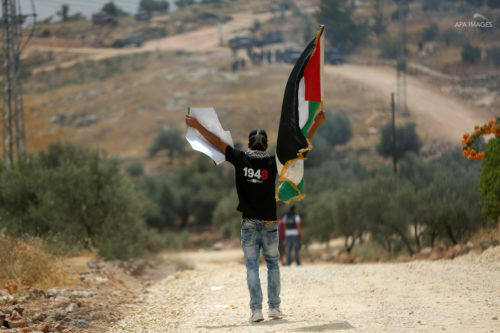 Though prospects for self-determination appear hopeless under the current Palestinian leadership, Al-Shabaka analyst Fadi Quran argues that a new generation of young leaders is emerging with the potential to achieve Palestinian liberation. 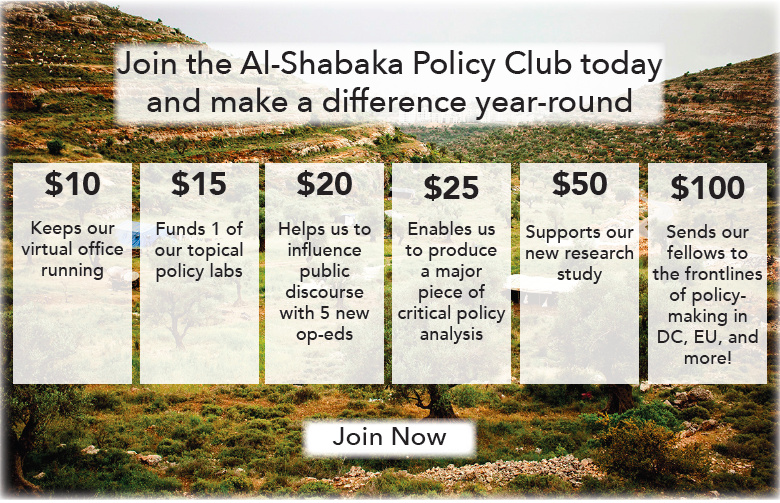 He outlines their challenges and opportunities in light of past leadership trends in this contribution to Al-Shabaka’s Policy Circle on Leadership and Accountability.